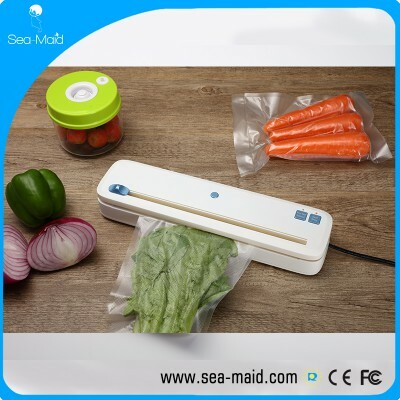 PA/PE material vacuum sealer bags on roll for food saver - Wholesaler From Co., Ltd.
For packing meats, vegetables, fish, etc. 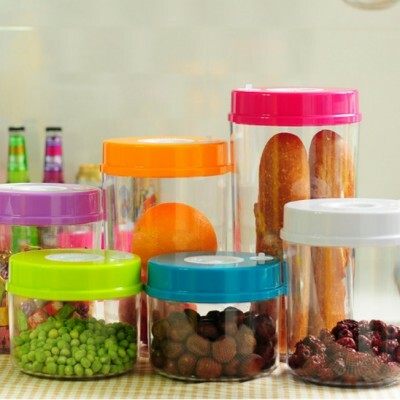 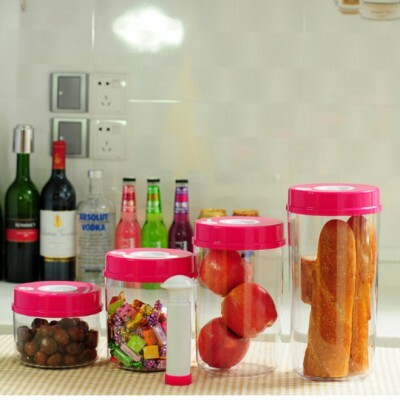 Food storage. 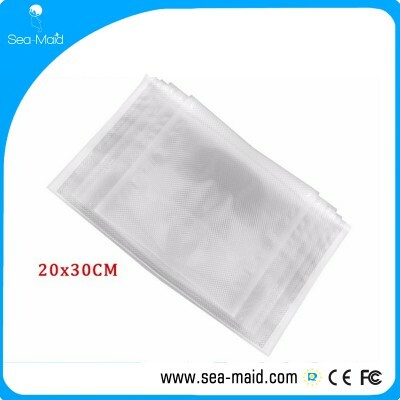 Payment Terms: T/T 30% deposit with order,the balance 70% paid before shipment . 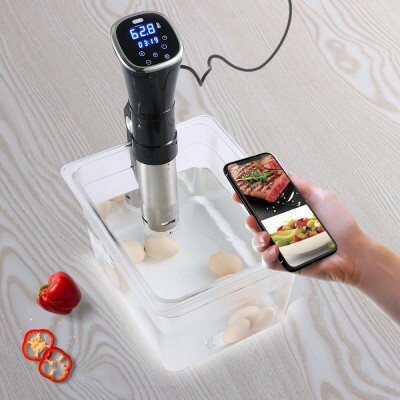 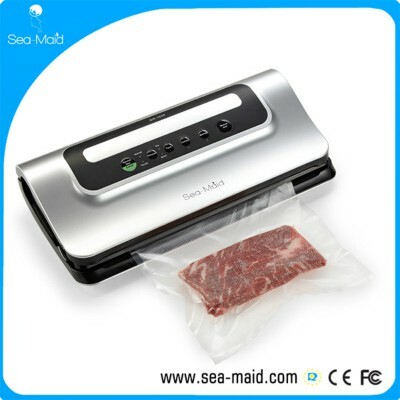 Shenzhen Jiuxiang Electric Appliance Co., Ltd was set up in the district of Bao’An, Shen Zhen, in 2013.Our company concentrate on vacuum sealer production and sales. 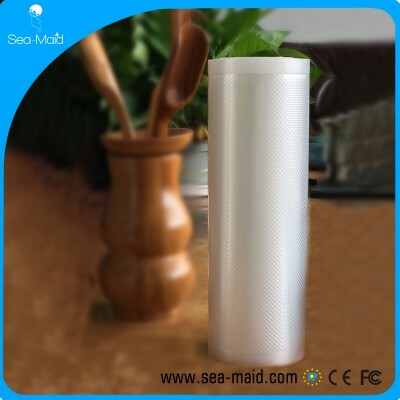 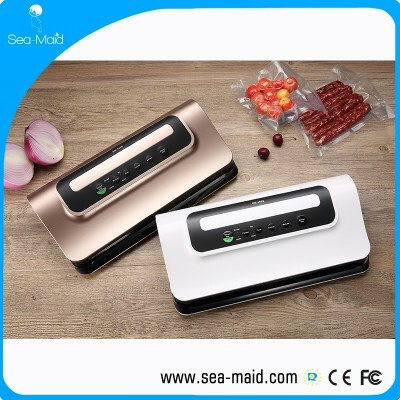 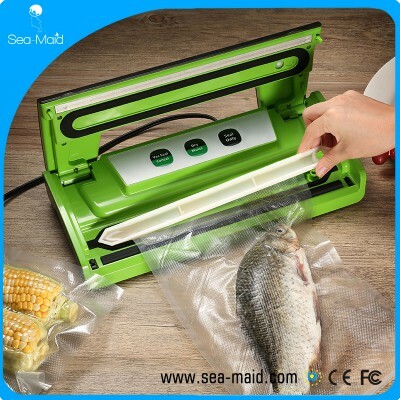 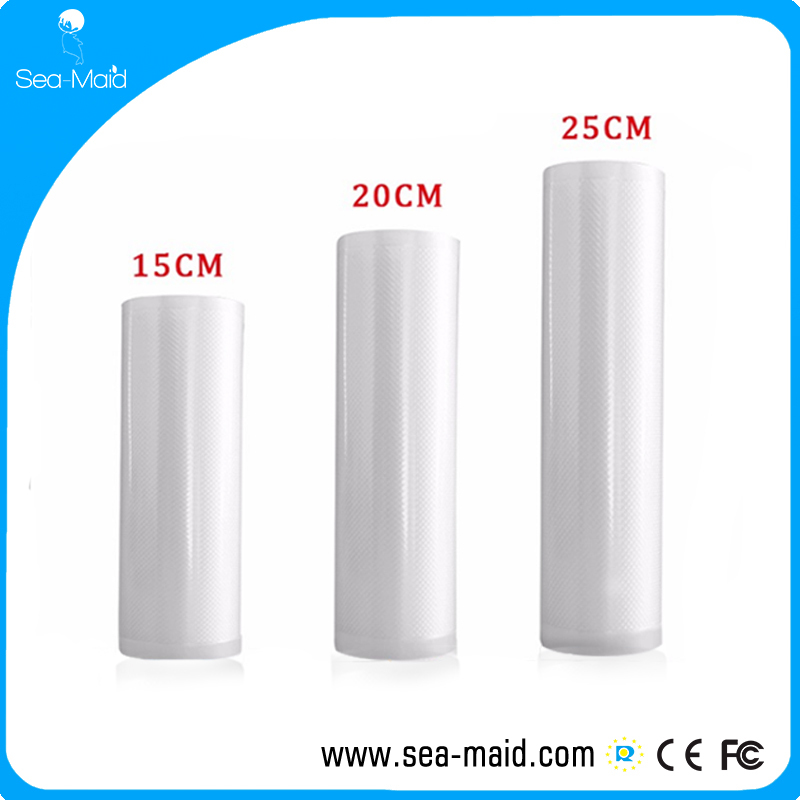 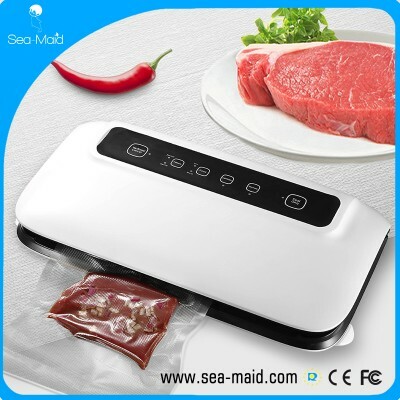 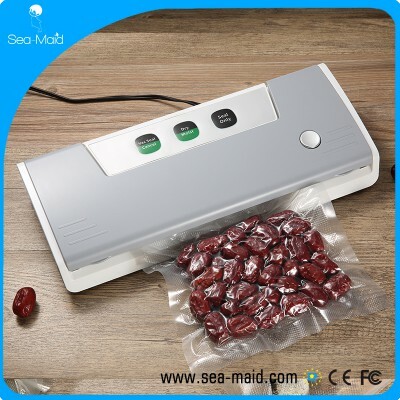 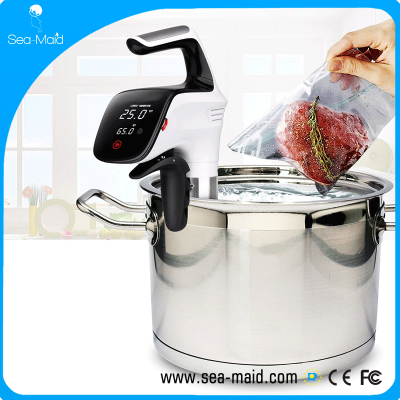 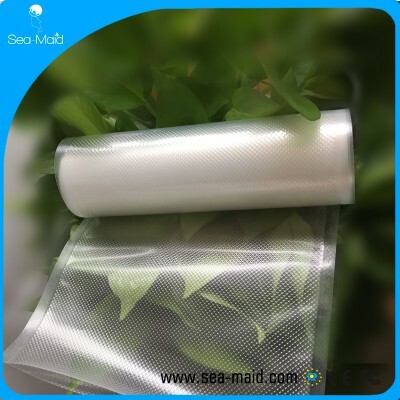 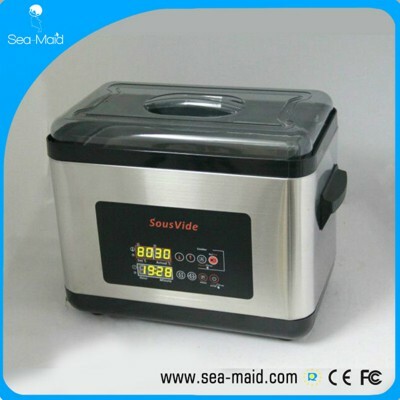 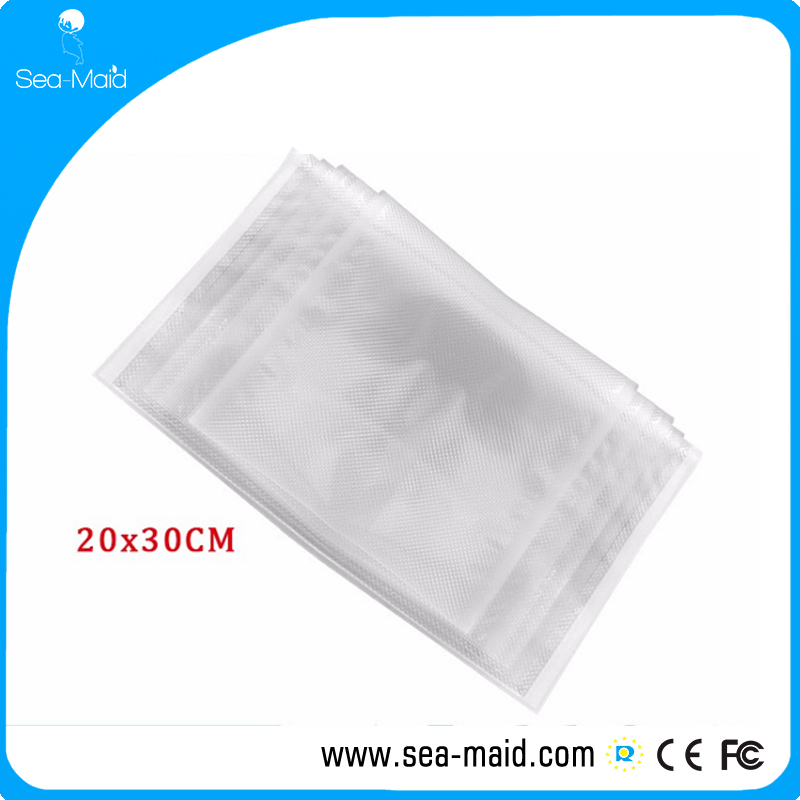 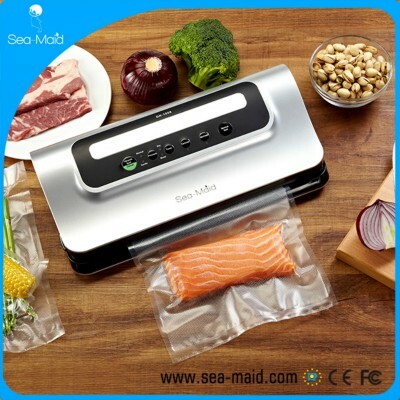 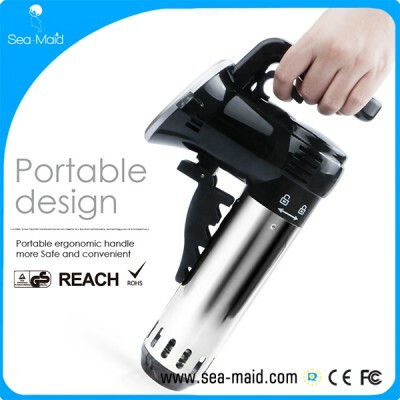 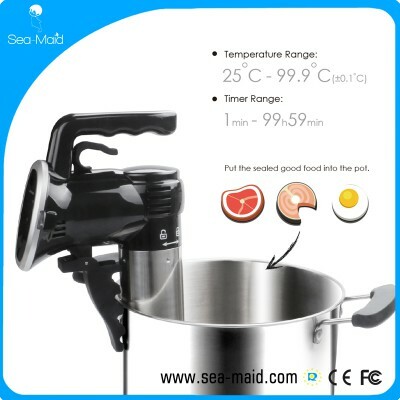 With more than 3 years of experience and hardest efforts, Sea-maid has become a leading manufacturer in the area of vacuum sealer and electric appliance, and our R&D team has now owned 18 engineers and designers who can give us greatest confidence to provide customers with high-performance, high quality products as well as advanced technical and business service. 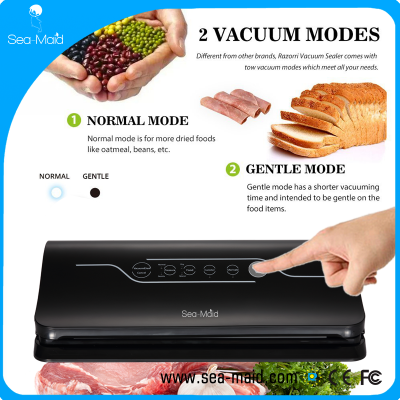 We welcome both domestic and overseas customers to engage in business negotiations with us. 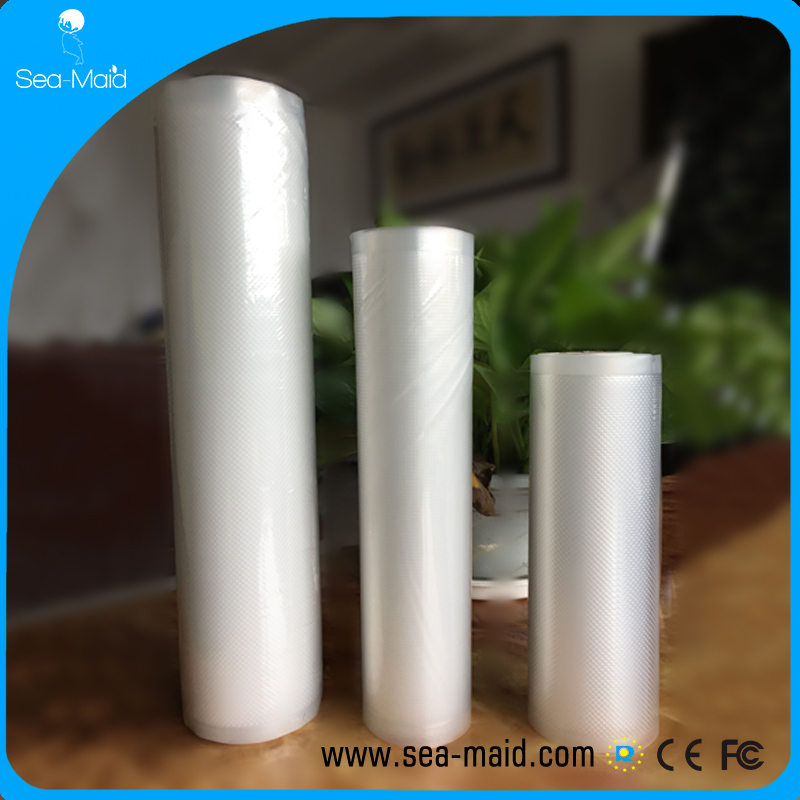 We hope to become your trusted and reliable manufacturer in the near future.